The Ridgeview Delimart & Wolfpack Den is local family-owned and operated by Judy and Larry Compton, retired educators with 40 years of experience in the community’s school systems. 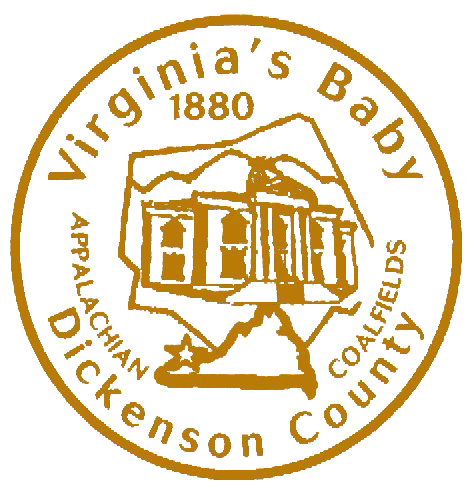 Judy, a former Superintendent of Schools, serves on the Board of Directors for the Dickenson County Chamber of Commerce. Larry recently retired as the principle of Haysi High School and is involved in the Dickenson County Planning Commission. Judy and Larry have been in charge of school basketball concessions for 25 years and remain involved in community activities. They hope to further support their community’s growth with the newly renovated Ridgeview Delimart & Wolfpack Den. Contact Danny Rowland at 276-679-1560 or danny24273@verizon.net.